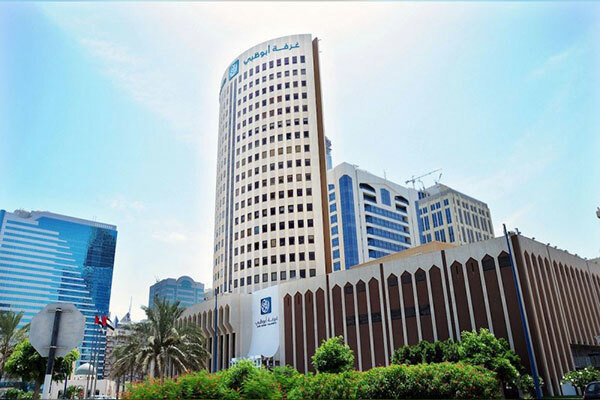 Abu Dhabi Chamber of Commerce and Industry’s Legal Services Section settled disputes worth Dh47 million ($12.7 million) in 2018, without resorting to courts or arbitration, said Mohammed Helal Al Muhairi, director-general of the Chamber. Some disputes and complaints are still being settled or are frozen, due to the lack of following-up by relevant persons or a lack of jurisdiction, he was quoted as saying by Emirates news agency Wam. Al Muhairi explained that the chamber’s ability to solve disputes through friendly settlement is due to its direct relationships with its members, which are based on mutual respect and the efforts of its Legal Services Department, whose performance, mechanisms and methods of dealing with complaints were developed to align with the chamber’s services, which has increased the trust of the chamber’s members in its ability to solve disputes in a friendly manner. The department, as a neutral third party, manages a non-binding negotiations process, with the aim of helping conflicting parties to reach a friendly solution and achieve reconciliation, which will save time, effort and money and decrease the burden on the emirate’s courts. Al Muhairi noted that the section offers daily legal counselling to private sector companies and institutions and business leaders, with the aim of explaining the correct legal procedures as stipulated by the laws of UAE and Abu Dhabi. Its legal services are provided by specialist counsellors who can offer legal advice on all laws concerning the running of commercial businesses and common commercial contracts, such as those related to trading establishments, trading agencies, local services agent appointments and franchising.